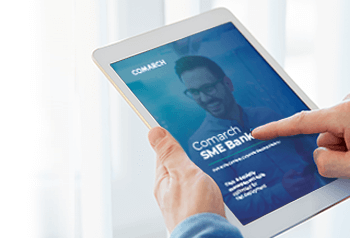 Comarch SME Banking is a digital banking platform built for financial institutions that cater to small and medium-sized enterprises. 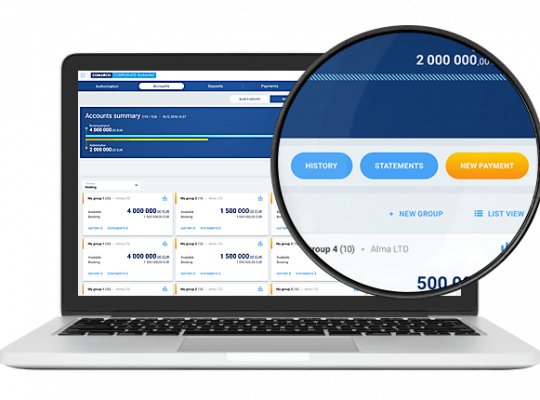 The platform provides support for business owners in managing accounts of different types, making local and international payments, consolidating balances, or managing invoices. 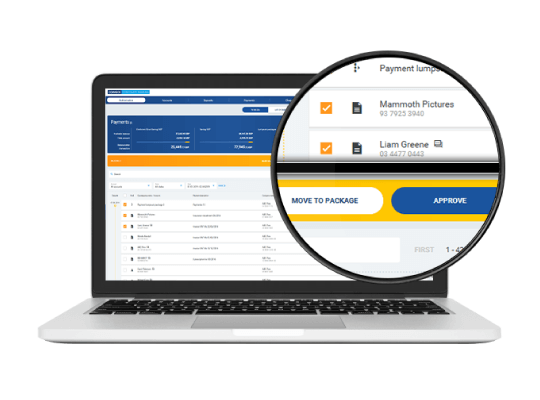 Comarch SME Banking creates a comprehensive ecosystem to serve the needs of SMEs. 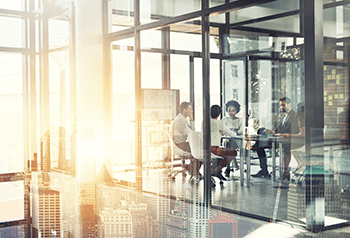 Combining best-in-class transaction banking with accounting or invoicing in the cloud, it is a one-stop shop for financial solutions entrepreneurs need. 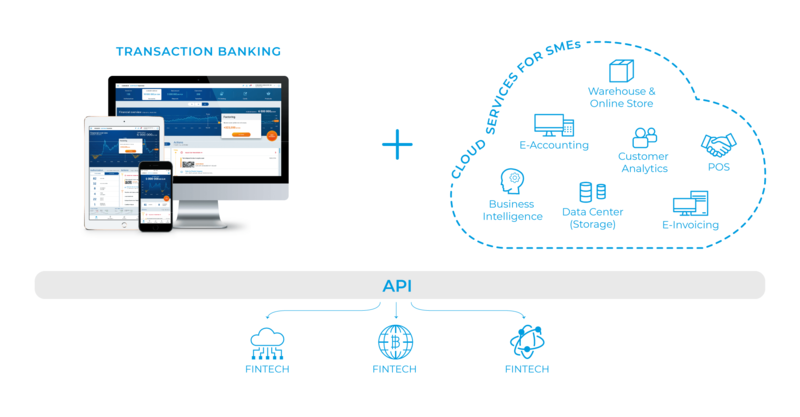 How Comarch SME Banking works? Let SMEs manage a wide range of banking products and services without having to purchase additional systems that support cash pooling or credits & loans individually. 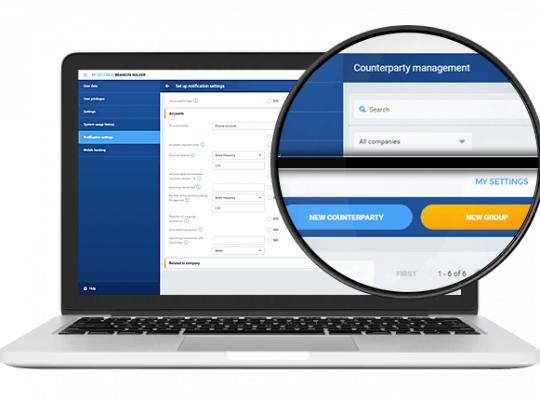 Benefit from a quick 6-month deployment for a new digital cash & liquidity management suite. 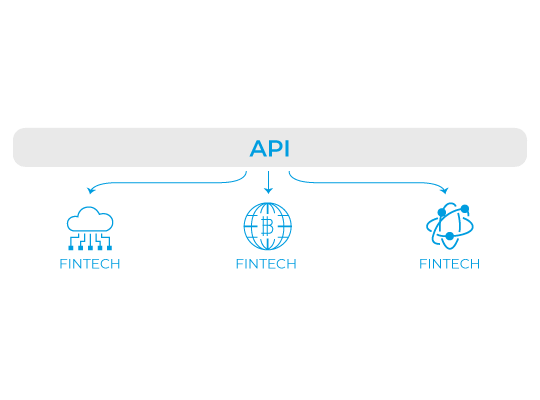 Embrace new capabilities that go beyond transaction banking. Handle specific SME- driven business needs with out-of-the-box fintech solutions and simply plug them into transaction banking. 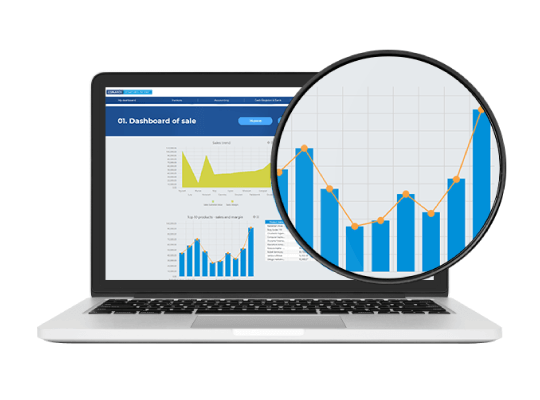 When your business needs to grow, quickly extend the platform with new modules and features thanks to a reliable API. 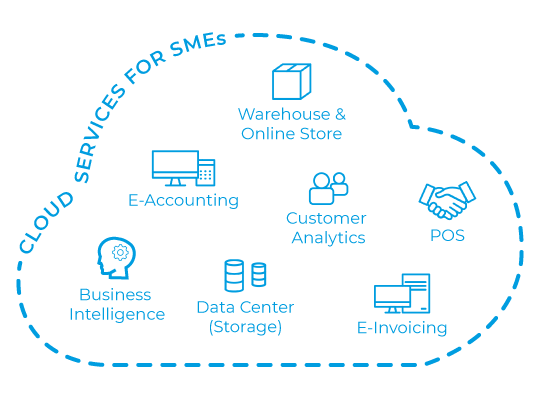 What is the SME banking system? 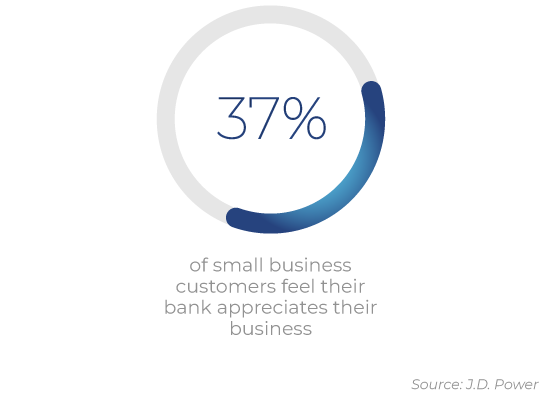 SMEs using and taking advantages of Comarch SME Banking solutions make significant improvement in their finance management system. 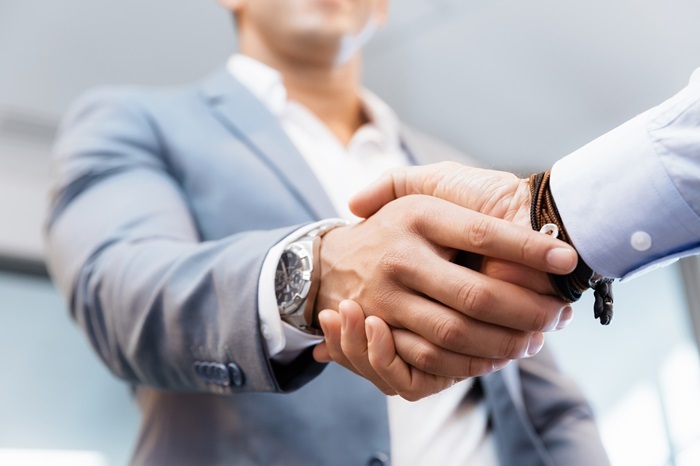 Software developed by Comarch supports all of the essential and major functions related to these fields, making sure that capital funding staying behind business is in good hands. 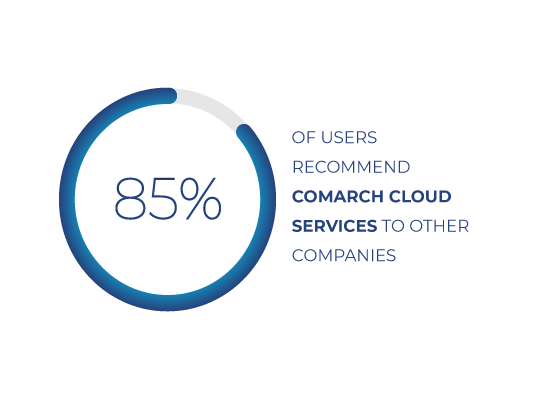 What considerable services are supplied by Comarch? Cash Management & Reporting is a primary aid in order to make fluent cash flow. 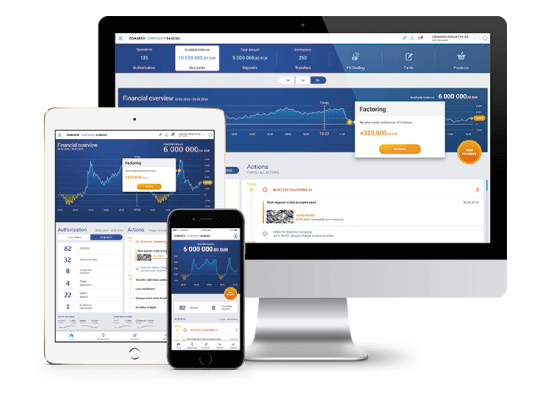 It contains unified dashboard, which supports the whole variety of multi-currency banking devices - such as cheques, deposits and cards, all of these with connection to great data-gathering engines, generating instant profits while searching the information we need. 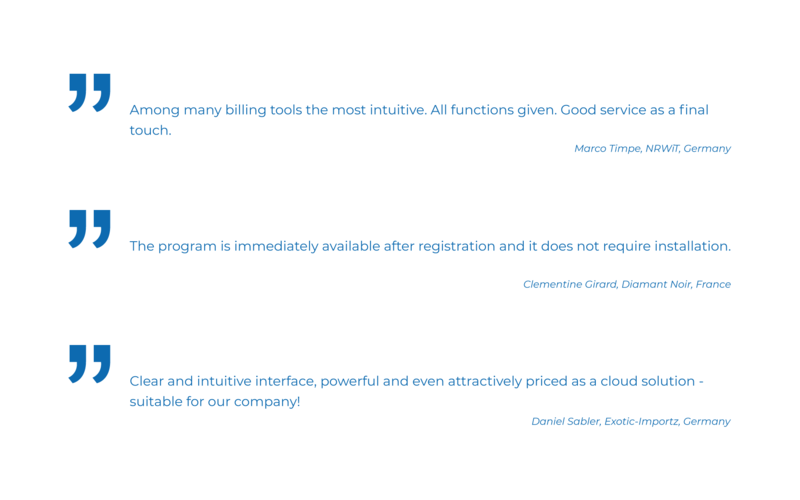 Not to mention that the whole work related to data administration becomes much more time-saving and efficient. SME banking also relies on comprehensible, competent Self-Administration system. Management should be based on transparent and unambiguous assumptions, leading to reduce in the operating cost while controlling SME finance components, such as users, privileges etc. 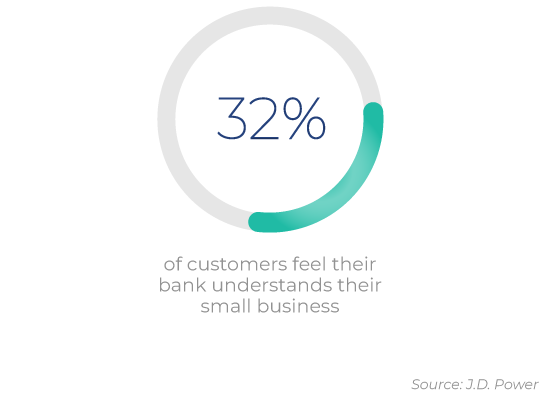 The Safety is also a fundamental factor in SME banking software. 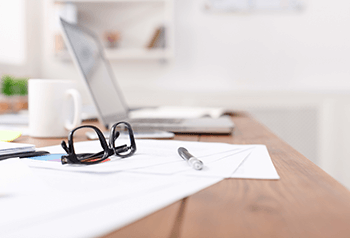 The solutions provided by Comarch ensure that your SME finance is well protected. PSD2-compliant authentication methods guarantee transaction security during every stage of an operation. 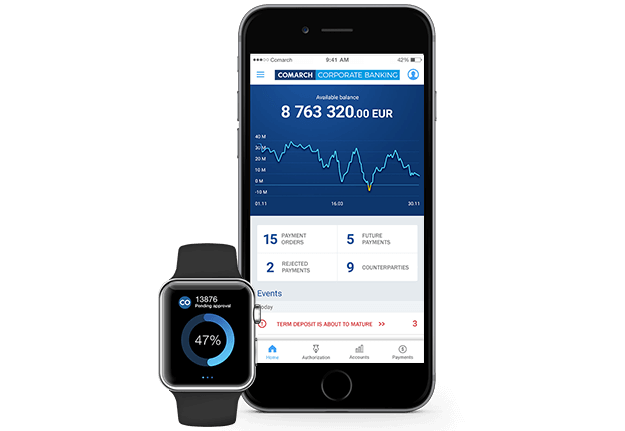 Reliable and well-known Comarch corporate banking system is widely used in the whole world. 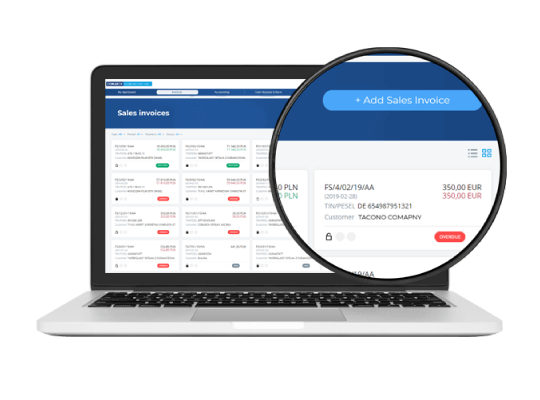 With the 4 000 000 registered users worldwide and 87 percent end-users stating that the software fully met their expectations, you can be sure that your SME is in good hands. Expand your bank product portfolio with a range of pre-integrated solutions available in the cloud and bring a real value to your offering. 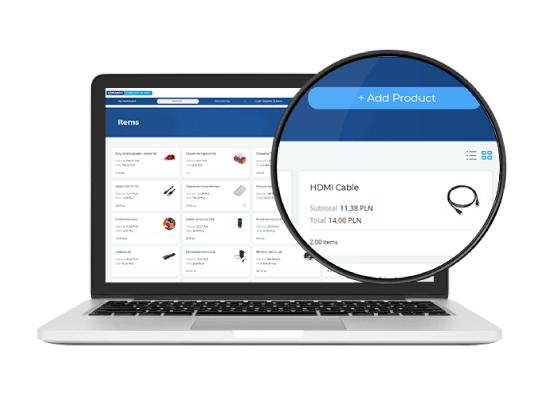 Let your SMEs manage a wide range of products and services from a single platform. Support them with tools and services that increase their loyalty and convenience.